An understanding of the current Florida real estate market is pretty important to determining the price and sale time of your home. Even with luxury condos and waterfront homes, sale times could exceed your expectations. Though everyone wants to live in paradise, not everyone believes they can afford it. There are usually very good reasons for an expired listing. Therefore there is no need to panic if you reach the end of your seller’s agreement with another agent. Before you give up, give us a chance to help you sell your home. You may be surprised at how quickly we can make a deal work. Expired Listing – Is the Price to high? Usually, if listings expire, it is because the asking price was too high. It is normal to want as much as you can possibly get for your home, but you must be cognizant of the current market environment before you determine your price. Still, there are other reasons that the listing may have expired. In fact, there is a very good chance that you have a fair market value on the home Which means you should investigate other reasons why your house did not sell. 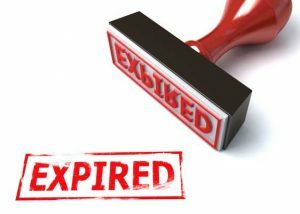 Expired Listing – Did you’re your agent market your home properly? What you are likely to find is that your Realtor did not aggressively market your home. In an overwhelming majority of expired listing cases, the seller was neglected and the home languished on the market. As marketing experts, our team knows how important it is to get your home in front of as many people as possible, including other agents and prospective buyers. The first month is the most important marketing time, and too many agents let that month pass without any work at all. Expired Listing – Is you home a stale property? The longer your home is on the market, the more prospective buyers will wonder what is wrong with it. That’s why we leave no stone unturned when marketing your home. We make sure agents from every different firm in the area know your house is for sale. Additionally, we make excellent use of technology to get your home in front of millions of prospective buyers across the country. 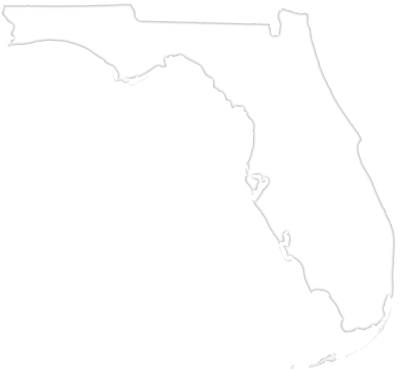 It’s important that we expand the exposure beyond the Florida area so that you don’t miss a single potential buyer. 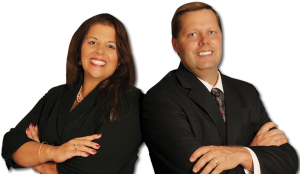 To learn about all the ways we plan to market your home so that you don’t suffer another expired listing, you can give us a call. We’re ready to help you make the sale.